Good casino good food most play at least medium bets to win otherwise clean and comfortable setting. Employees are friendly and almost all guests are curtious. 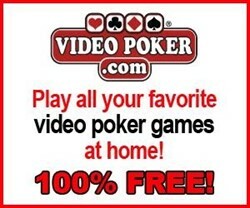 Is recommend casino to others.